TWO for the PRICE of ONE ! - ( TWO ) SEPARATE MULTI-FAMILY "TURN-KEY" RENTALS- (5 RENTALS TOTAL) w ADDTL. VACANT CITY LOTS INCLD. MAINT. FREE VINYL EXTERIOR. ALL SEP METERING. GOOD TENANT HISTORY-FULLY RENTED. (2) 1 BDRM, (3) 2-BDRM APTMTS. PLENTY OF ROOM TO ADD PARKING OR MORE RENTALS. 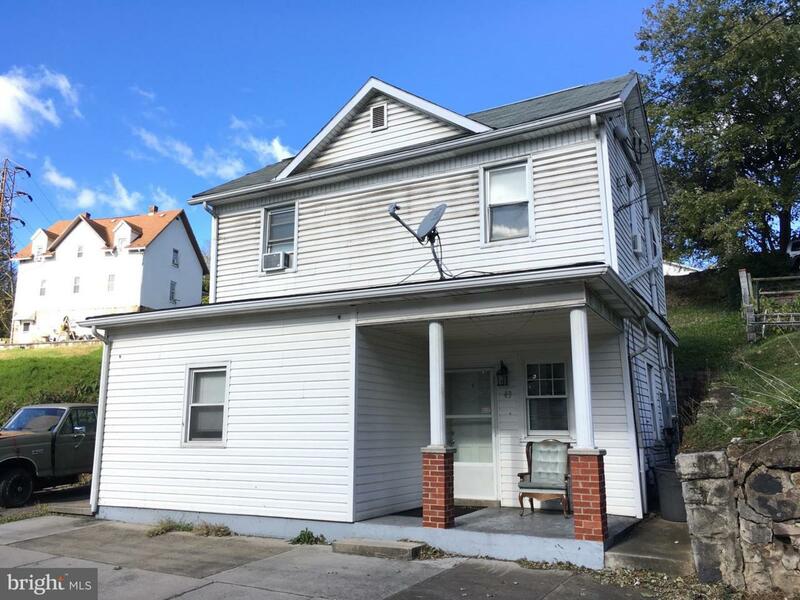 43 JEWEL ST. & 36 CARPENTER ST. (RIDGELEY) ONLY SECONDS AWAY FROM CUMBERLAND. VERY GOOD INCOME !! ACT FAST ! !